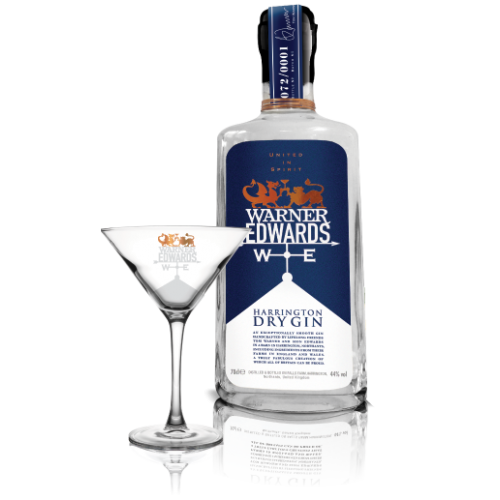 Each batch is small and handcrafted by the Warner Edwards distillery. A smooth gin that is handcrafter by Tom Warner and his companion Sion Edwards. 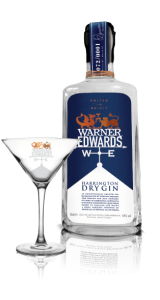 Crafted in a barn in Harrington, Northamptonshire this gin is carefully made with attention to detail when distilled. 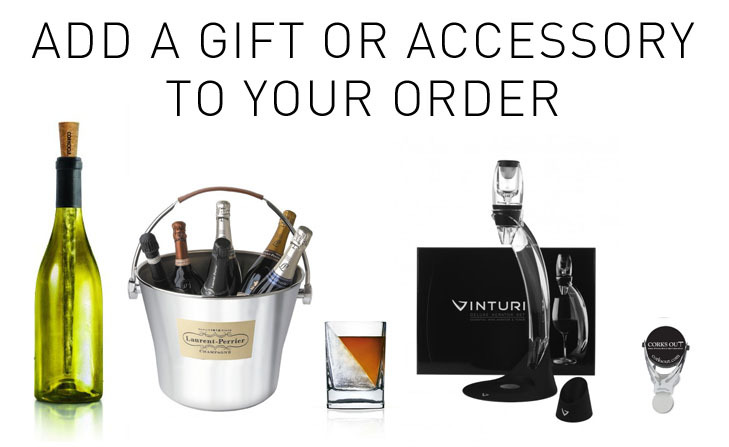 They include ingredients from their farms in England and Wales creating a truly British gin.